J. Bone is a Toronto based illustrator and comic book artist. Past credits include Allison Dare: Little Miss Adventures, Jingle Belle, Mutant Texas, Mr. Gum, Gotham Girls, Solar Stella, Madman Adentures, Bad Girls and many others. With Darwyn Cooke he has worked on: Justice League: The New Frontier Special, The Spirit, Batman/Spirit, Witchblade Animated, Spider-Man’s Tangled Web and Wolverine/Doop. Bone is the cover artist for Johnny DC comic book The Super Friends. Darwy n Cooke is a graphic designer and animator who turned his attention toward cartooning in the late nineties. Known primarily for his work on the DC line of superheroes, Cooke has always had an affinity for crime fiction and has often cited the Parker books as a great source of creative inspiration. 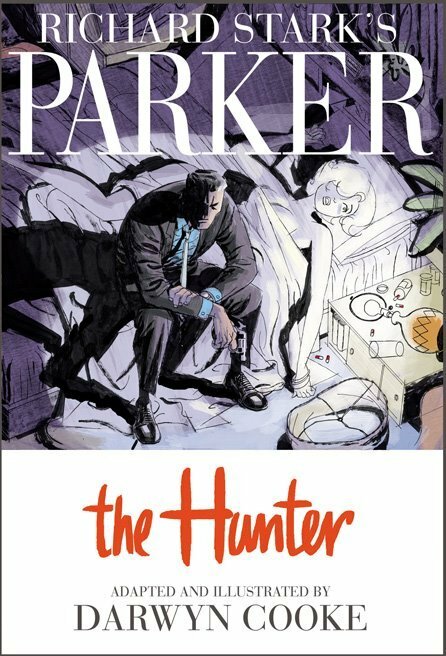 Cooke has won multiple Eisner, Harvey and Joe Shuster Awards as well as the National Cartoonist Society’s Best Series Award. 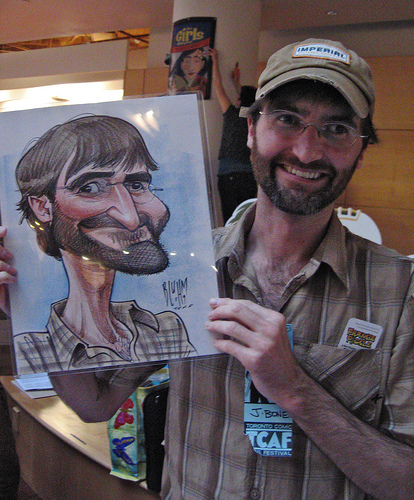 In 2008 Cooke was Emmy nominated for the animated adaptation of his magnum opus The New Frontier.